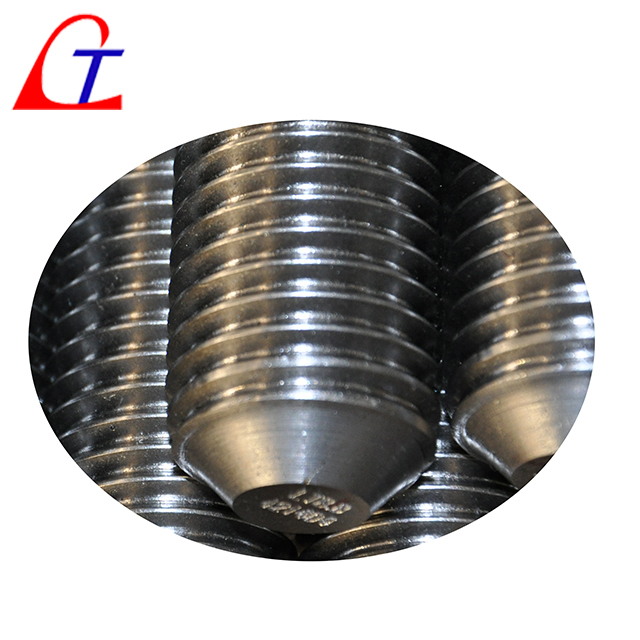 Anyang Longteng Heat Treatment Co.,Ltd are professional high duty steel anchor bolt manufacture and exporter. 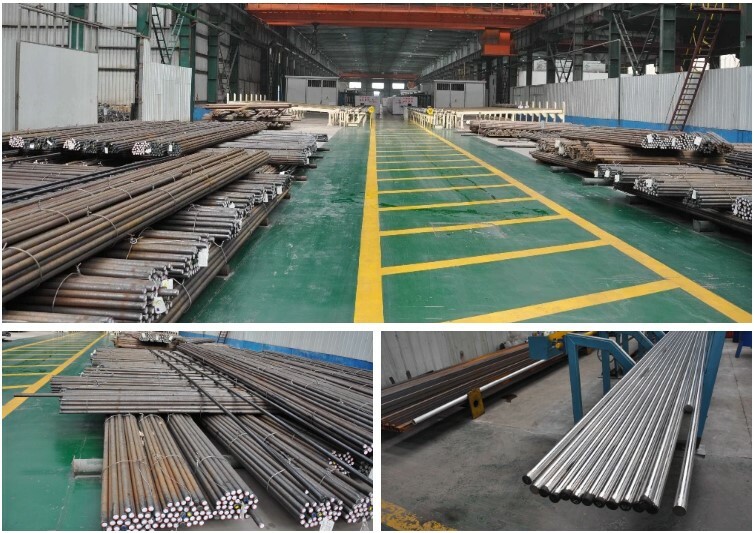 We got the advanced technology to produce anchor bolt, high strength fastener, rock bolt, hold down bolt, threaded rods, anchor cages, etc. 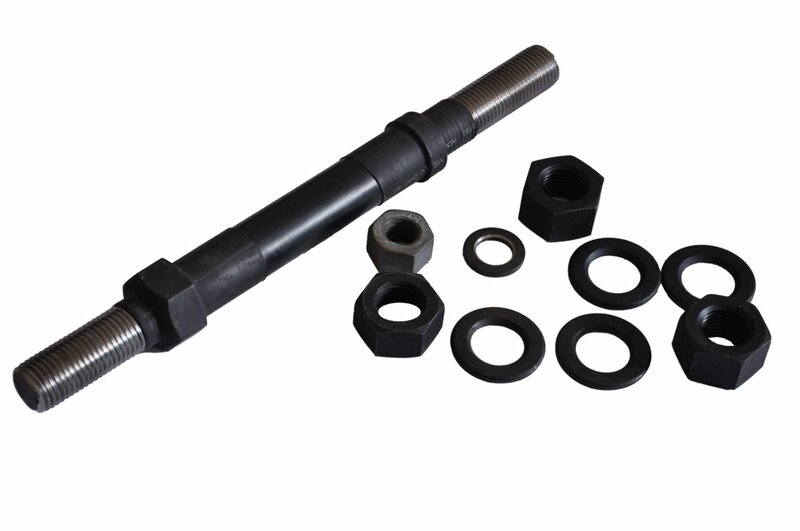 Below is the main process to produce the anchor bolt, but we will change into proper steps according to clients request. According to the requirement of “Tensile notice”, workers should choose proper motion/force, to tense and stretch 100% piece by piece. 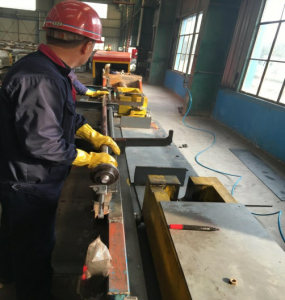 Then write “tense/stretch record”, “unqualified product disposal record” and “production procedure card” carefully. Note:If anchor bolt or hold down bolt sizes are not in above list, should follow requirement of “Tensile Notice”. 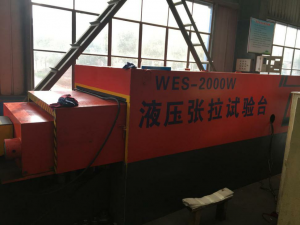 Add: Industrial Park, Indu District, Anyang City, Henan Province, P.R.C.